Nicely updated Southside home. 3 bedrooms, 2 full baths, 2 car garage. 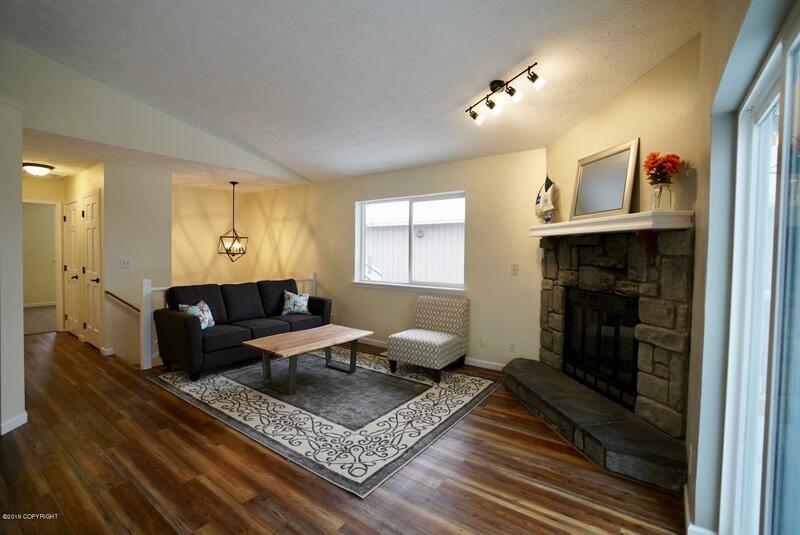 Home features an extra quiet garage door opener, deck off the living room, cozy wood burning fireplace, family room. Newer furnace, HW heater, flooring, interior and exterior paint. Kitchen and bathrooms updated, black stainless appliances. Located on a green belt, close to shopping and schools. Home Warranty.